If you are thinking about a Big IT company, then you need to check these images. These Images gives an inside look into Digital War Rooms Created by every political party in Uttar Pradesh Elections 2017. 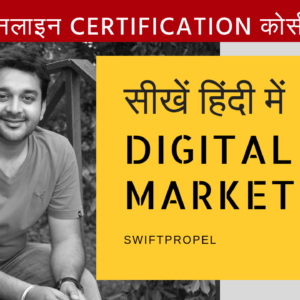 And, the mind-boggling figures are enough to indicate their seriousness towards adopting Digital Marketing into their promotional strategies. Uttar Pradesh has around 1.40 lakh election booths and 1.07 lakh villages. Political parties are creating local strategies for every area. Under this micro management planning, 8 to 12 team members will be focusing on every big booth, 3-4 people will focus on small booths. Political parties are aiming to increase their vote count by 10 to 50 percent. A total of around 10 lakh people are recruited for handling all the election booths. Out of these, approximately 10% percent are hired on monthly salaries while others are on daily wages. Salaries range from INR 15000 to INR 200,000. Just like private companies, the teams are divided into departments which include outdoor and media, data and telephony, marketing, Analysts, IT, Digital Promotions, Research, Communications, Strategy Planning, Cyber Campaign, Booth Management, Law etc. These departments are headed by IIT/ IIM passouts, Lawyers, Digital Media Experts and media professionals. 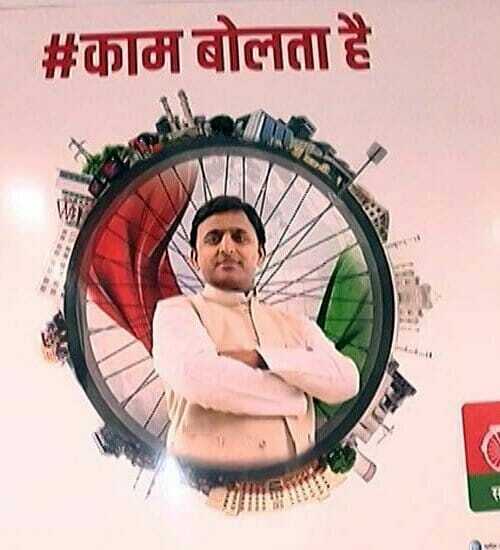 Not only this, Special Social Media Teams have been created by all the political parties. Their major focus will be to publish interesting posts related to political parties, counter act the controversies, Sharing important images related to Local rallies conducted by Politicians. Their war room is located in the Janeshwar Mishra Trust building in Lucknow. 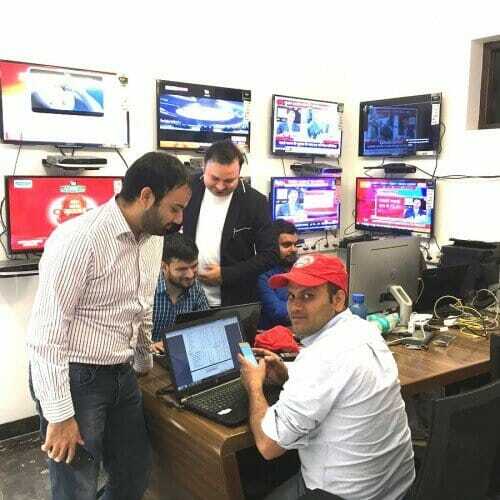 Ashish Yadav is leading the war room. He is having a rich experience working with BBC. War room is divided into 4 Departments – Monitoring, Research, Audio-Video and Tele-calling. Tele-calling and Research work is lead by Harvard University Pass out, Anshuman Sharma. A Digital Marketing Firm has been hired to strengthen the Social Media and Digital Presence. BJP has got around 16000 Facebook Pages and more than 6000 whatsapp groups created. Every post reaches approximately 50 lakh people on Facebook and 16 lakh people on Whatsapp. Their Election war room has been created in their headquarter only. The BJP war room is divided into 8 departments and 6 zones. These zones are Kashi, Paschim, Brij, Kanpur, Awadh, and Gorakhpur. A separate Whatsapp group and Facebook Page is created for every zone. Also, broadly the election management team is divided into 5 levels : State, Assembly, Block, Panchayat and Booth. Among these, booth level is most focused upon. 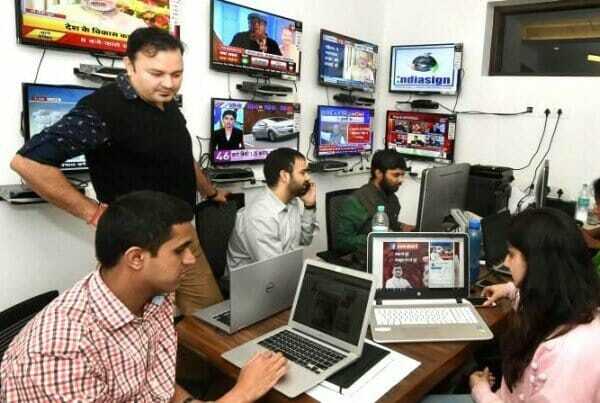 Sanjay Rai is leading this war room. Research department is headed by Shreyas Bhargav, who left his job as Asia Pacific Manager for Blackberry, in order to contribute his efforts to BJP in elections 2017. Along with others, Mr. Ganshyam singh has taken a leave from his company in Dubai. He is working at strategy level in the BJP war room. They has created around 8060 whatsapp groups, 2000 Facebook Pages and 75 district level whatsapp groups for promotion. A whatsapp group has been allocated to every vidhan sabha. 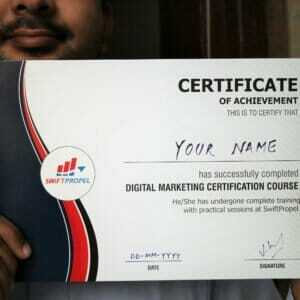 They are focusing more on Social Media Marketing. Their war room lacks any prominent leaders as compared to other political parties. The war room is run by Party workers and politicians only for now. Social Media Campaigns are lead by 2 major politicians, Mr. Paresh Mishra and Mr. Ashok Siddharth.